my paris apt — cathie u.
I was so lucky to find this great apt/room to rent for my stay in Paris. While searching on Airbnb, I saw these great pictures, so of course I had to click and take a look. 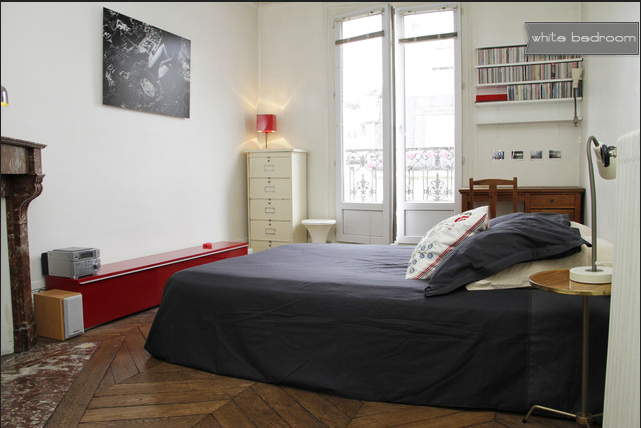 Caroline and Nicolas rent out two of their bedrooms in their Haussmanian style flat. I'm currently staying in their white room. 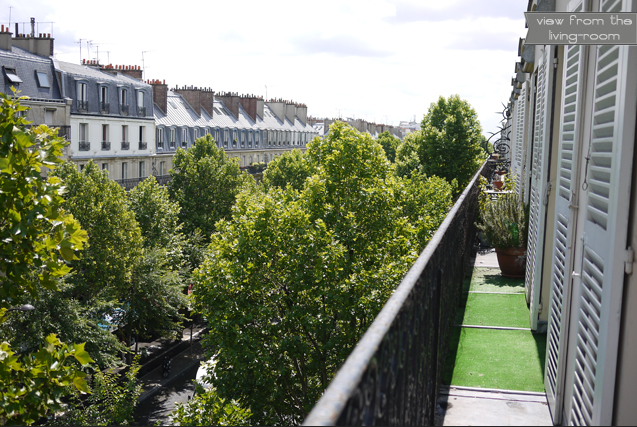 The whole apt has a balcony wrapped around it so there is great light and fresh air. It is a welcomed change from my NYC apt.